EM Blues offers a large range of both import and domestic products to fit both your quality and price needs. We carry a number of parts from different vendors including Dominion, Kulkoni, Cooper Tools, Chicago Hardware, Esco, Newco, C. Sherman Johnson, and many more. 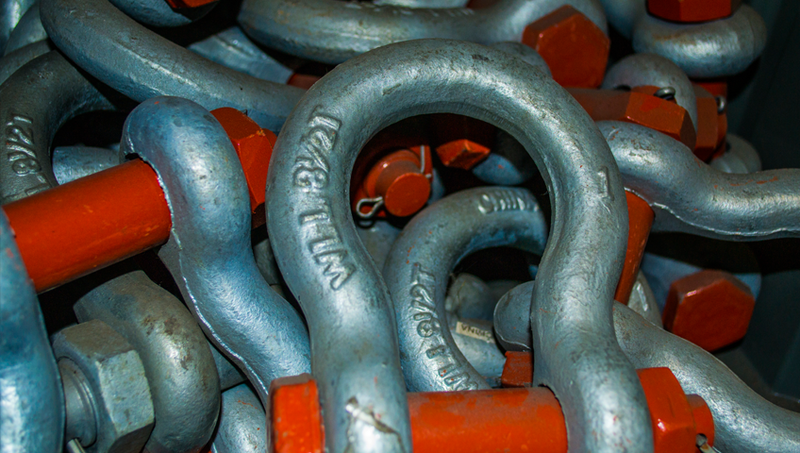 EM Blues’ marine grade rigging hardware is excellent for vessel and other marine applications as well as being suitable for most corrosive environments. 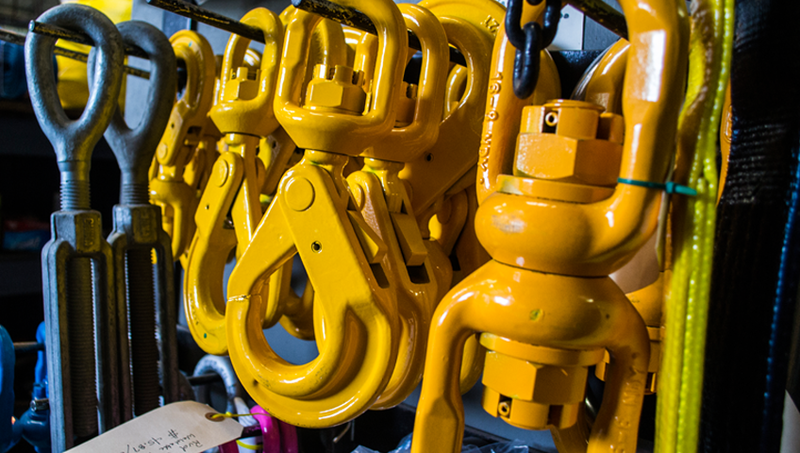 EM Blues has supplied heavy lifting slings and wholesale rigging equipment for very large boats and ships. Please contact EM Blues and we'll be glad to assist you in finding whatever rigging hardware or rigging supplies you may need.